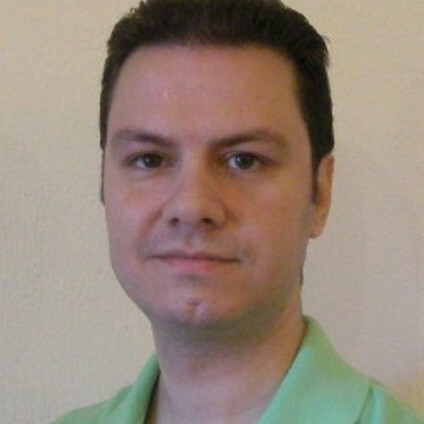 Dr Alexandros Papanikolaou is an adjunct lecturer at the Information Technology Department of the Alexander Technological Educational Institute (TEI) of Thessaloniki, Greece. He holds a BSc in Computer Science and a PhD in Cryptography and Information Security, both from Aston University (Birmingham, UK). His research interests include the evolution of cryptographic techniques and their applications, wireless sensor networks security, cyber security and intrusion detection systems.